February fundings for 16 robotics-related startups totaled over $313 million – another solid month for the new year. Acquisitions also continued to be substantial with Ford’s acquisition of Argo and Midea Group’s purchase of Servotronix. Plus there were two IPOs. If you attended CES 2017 last week you may have seen more than 70 HAX powered startups in Eureka Park, the ‘playground of innovation’. 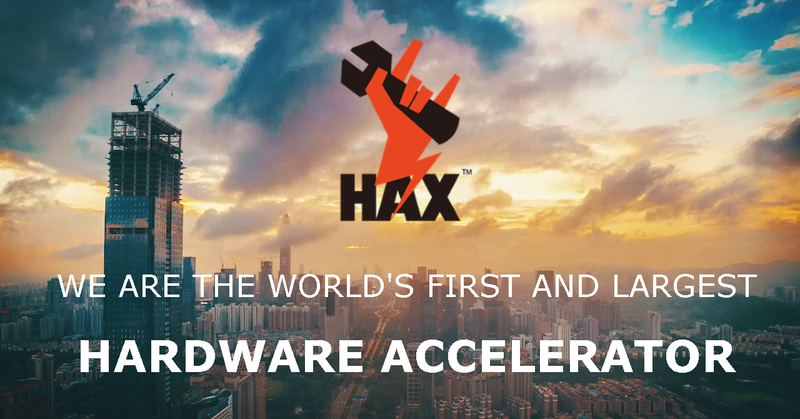 As service robotics steals the spotlight, we wanted to showcase some of the ways that accelerators and programs like HAX help grow hardware and robotics startups, including taking them to market. Here’s an interview with Cyril Ebersweiler, Founder and Managing Director of HAX, excerpted from the new “Service Robotics Case Studies 2” report by Silicon Valley Robotics, the industry association. 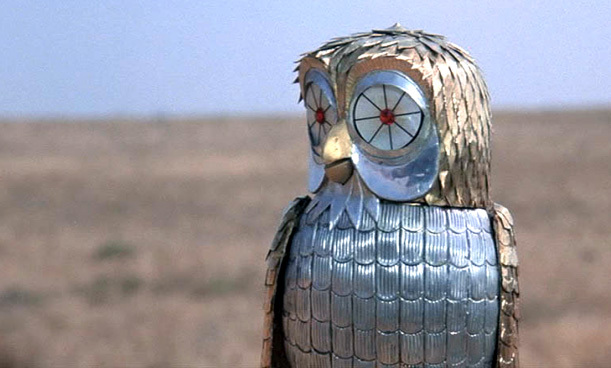 Where is robotic vision on the Hype Cycle? Sue Keay looks at robotic and computer vision technologies through the lens of the Gartner Hype Cycle, and where it’s currently heading. 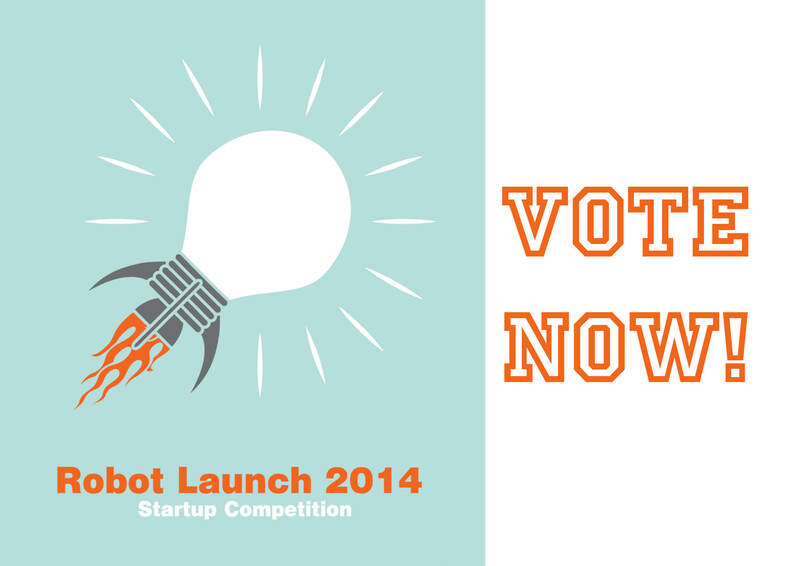 Watch the live stream from the 2014 Robot Launch Finals, starting today May 20 at 10AM Pacific. 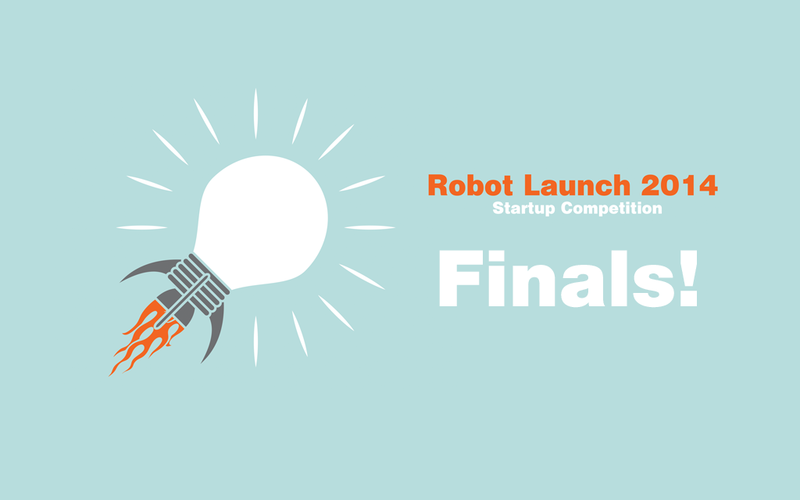 From over 60 entries from all around the world, our judges have narrowed it down to six finalists: DoBots, Duct Inspection Robot from Robosoft Systems, Leka, Odd I/O, Robotic Technologies of Tennessee and Tandemech Engineering. These startups will make an expanded 5 minute pitch and do a live Q&A session with our judges, who will decide the ultimate winner. Follow on Twitter #RobotLaunch. Don’t forget that you can still vote for your Crowd Favorite until 10AM Pacific! “We are at the start of a transformative period for robotics that requires a new breed of risk-taker to drive mass-market adoption,” says Dmitry Grishin, founder of Grishin Robotics. 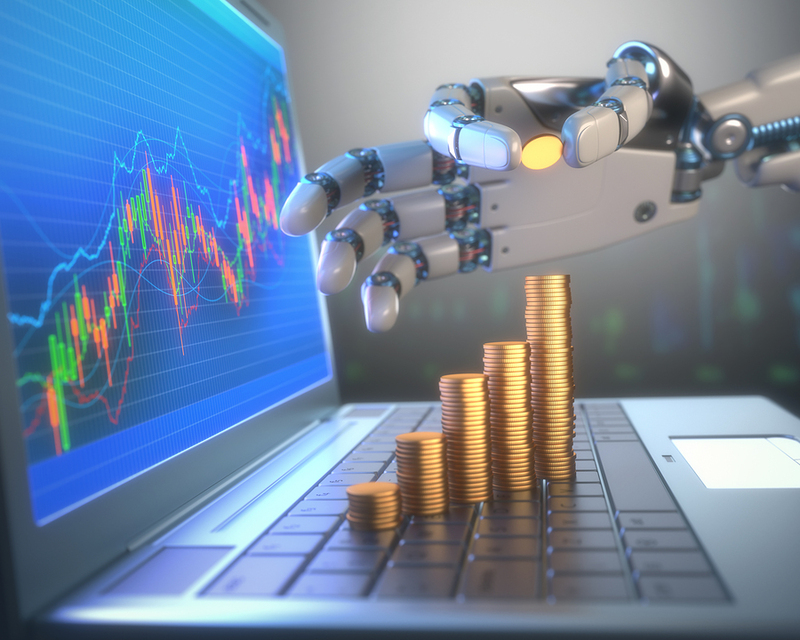 With a particular focus on already-working products with mass-market appeal, Grishin aims to facilitate the development of the robotics industry by injecting much-needed capital and providing business counsel for up-and-coming startups. He has seeded the fund with $25 million of his own money. Grishin is co-founder and CEO of Mail.Ru Group (61HE on the London stock exchange), the largest Internet and social networking company in the Russian-speaking world.